The 2019 Slam Dunk line-up just got even BIGGER. 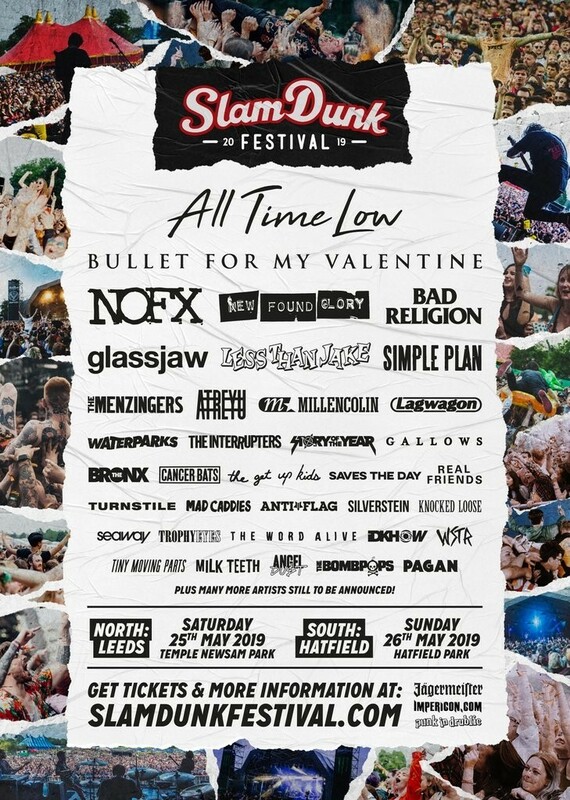 Adding to the announcement of the line-up for the Impericon Stage earlier this week, Slam Dunk have announced a handful of other bands that will be appearing on the 2019 line-up. Joining the likes of the already announced All Time Low, Waterparks, iDKHOW and more will be Real Friends, Seaway, WSTR, Atreyu, The Word Alive, Pagan and Milk Teeth. Sharing his excitement at joining the Slam Dunk line-up, WSTR frontman Sammy has shared "Slam Dunk is a special one for us. They’ve backed us from the start and we’ve been going to it a long time before we started playing it. It’s been cool watching it grow from a small venue in Leeds to huge locations around the country. Looking forward to playing it again this year!" 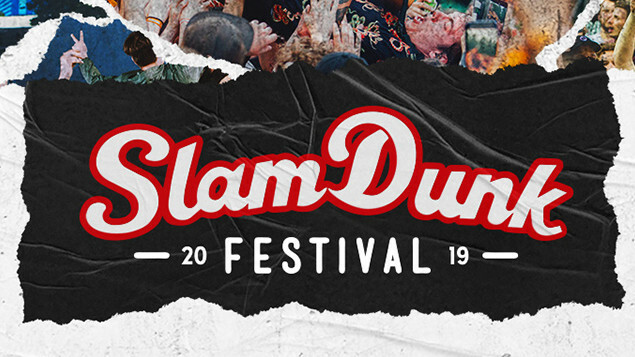 For those keeping track at home, that brings the total up to 35 bands that have been announced on the 2019 Slam Dunk line-up so far! Nice!